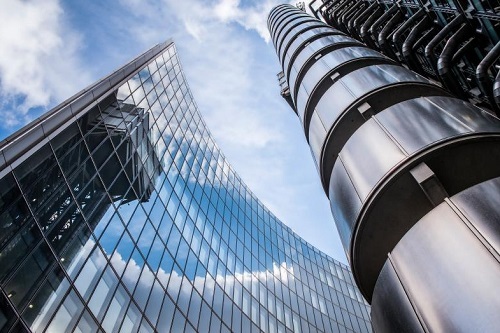 Hot on the heels of Burkhard Keese’s appointment as Lloyd’s of London chief financial officer comes the arrival of David Duclos to serve as non-executive chairman of the insurance market’s global network. Effective immediately, Duclos will play a key advisory role in the development of the international network of Lloyd’s – bringing four decades of experience including time spent as chief executive of QBE North America and of XL Group’s global insurance operations. “I am pleased to be joining Lloyd’s in this advisory capacity at a period of great opportunity for the market, and to work closely with the Lloyd’s leadership team,” commented Duclos. Describing the industry veteran as a “fantastic asset,” Lloyd’s CEO John Neal said he is delighted that Duclos has agreed to come onboard. “He brings with him an incredible wealth of knowledge and insight which will be of huge value in the months ahead as we put in place a new geographical focus, concentrating on the developed markets that have the greatest potential for future growth,” stated Neal.